People all over the world have success stories. 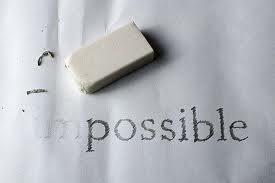 Odds were against them, obstacles were in their way and in spite of all the no’s they heard, they made it anyway! They accomplished their goal. 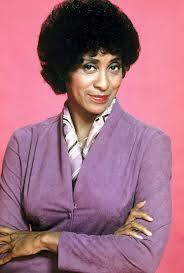 Marla Gibbs, famous for her role in “The Jefferson’s” and “227” started acting in her 40’s and afterwards continued with her singing career. It’s never too late! 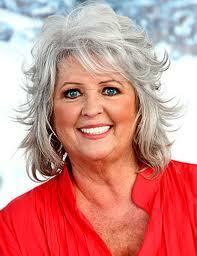 Paula Dean was living the “American dream”. Then tragedy struck her and her family. She used her last $200 to start her food delivery service. Now you can find her products everywhere! Ms. Dean is featured in cookbooks, on television and even at your nearest department store. She believed in herself! 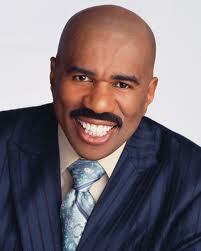 Steve Harvey went from being homeless to hosting his own radio show, being a best-selling author, touring the world and starring in multiple movies /TV shows. Don’t give up on your dreams! Sylvester Stallone was a struggling actor. 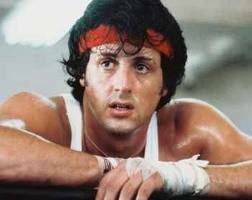 He got his big break at age 30, with Rocky. The movie studio didn’t even want him in his own movie. Crazy!…He never gave up.